Educated home buyers understand the value of a home inspection. But what is your recourse if problems are found as the inspector is doing his walk through? These four steps will help first time home buyers navigate the inspection process when problems are found. When your inspection report comes back with issues, your primary recourse is to renegotiate with the seller, but the ways in which you do so will change depending on your situation. One of the primary ways of handling issues found during a home inspection is asking the seller to make repairs in order for the sale to proceed. 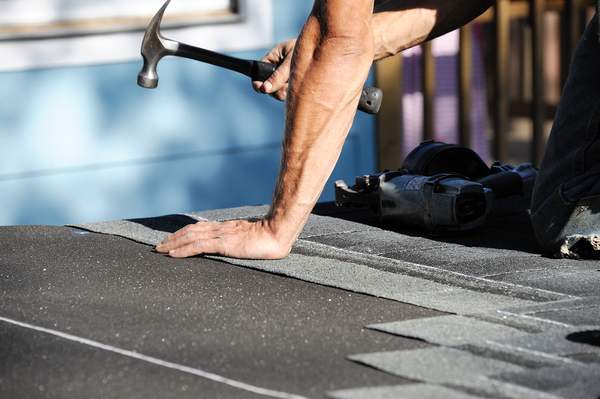 Alternatively, repairs may be a point of negotiation against the overall price of the house. It is important for buyers at this point to assess how major or minor the repairs are, and whether they are willing to cover the cost of them in order to have the deal proceed. If you are talking about paint that needs to be fixed and mainly cosmetic issues, ask yourself if you would be willing to give up the deal and the house if they aren’t fixed. When repairs should and do need to be asked for is when identified problems include structural or major elements of the house, from the electric system to the roof. These can carry huge costs to repair, and if the house wasn’t initially presented as a fixer-upper and issues weren’t disclosed before the inspection, then you have been misled about the quality and have cause to negotiate with the seller. If a seller does agree to repair items of issue identified on the home inspection report, you’ll need to have a re-inspection performed to ensure that all needed repairs were completed and that work was of an adequate quality. An alternative to asking a seller to repair a property is to negotiate for closing credits that will then allow new homeowners to repair needed items. Instead of doing the repair themselves, this essentially means that sellers are paying for the cost of the repairs and allowing you to choose the contractors. The benefit of going this route is that you don’t have to worry about a seller rushing through repairs or doing so as cheaply as possible — they won’t want to spend any extra to fix the items on the home inspection report. If you want to handle any needed work after the sale, ask for closing credits. You should have a home inspection contingency in your offer, which means that should any major problems be found you can walk away from the deal without penalty. These contingencies aren’t required but it is recommended to include them as part of your offer, as unfortunately, not all sellers and agents are upfront with potentially huge hidden problems. Remember, these contingencies typically cover major problems, so cracked tile in the bathroom won’t be a good enough reason to walk away. Preparation is key in seamlessly navigating the home buying process. One of the first steps you should take is getting pre-approved for a mortgage so that you know what you can spend. Answer a few questions here and a home lending expert will contact you with available programs.